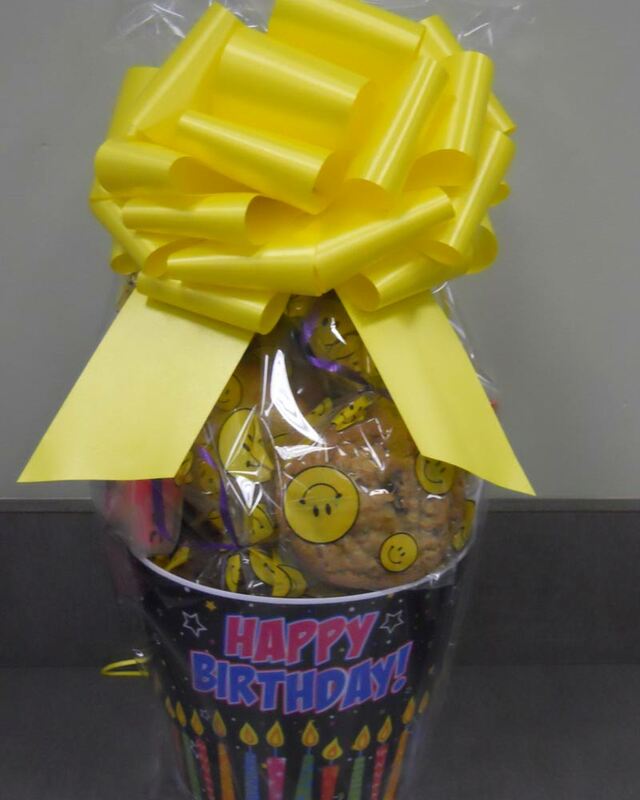 Fill a giant birthday bucket with different flavors of our wonderful cookies!! Also perfect for party snacks!! The large container includes not 1, but 2 dozen cookies. Flavors include; chocolate chip, oatmeal raisin, and white chocolate chip macadamia nut. We glad to customize, so give us a call if you have flavor variance. Click the button below to add the Cookie Monster Birthday to your wish list.